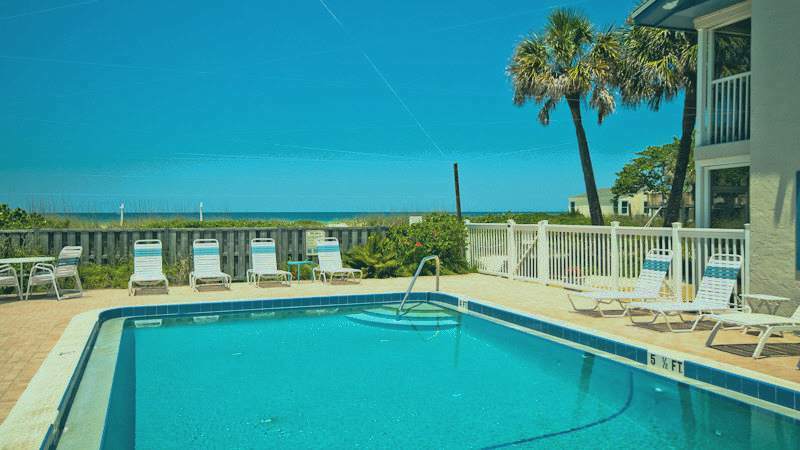 Island Beach Club 24 - Condo 2 Bedroom / 1 Bath gulf front , maximum occupancy of 4 people. Island Beach Club--Gulf Front Condo---2 bedroom 1 bath ---10 unit building with solar heated shared pool. This condo has a newly renovated kitchen and bath with granite counter tops, new cabinets and all new appliances including a dishwasher in the open floor plan kitchen. New tile flooring. New flat screen TV''s (46 in in living room and 32 in in master bedroom!)) Enjoy the screened lanai with direct views of the Gulf. 4 people maximum per unit. Please contact me with information regarding Island Beach Club 24. 5.12.18 TO 5.19 - We arrived on Sat. 5.12 after closing hours. We retreived our key packet& went to our rental unit. Upon entry, we were so impressed that the lights were on, the over head ceiling fans were on & the condo was all prepared for our arrival. This is a beautiful unit and has everything renters need. Everything in the unit is top notch. One of the best condos we have rented. The property is exactly what we wanted it to be and the pool was excellent. Hoping to come back in the near furture. 4.14.18 - This unit is beautiful. Very clean and updated. The view is amazing which is one reason I choose it. 4.8.17 Beautiful unit. So conveinent to beach, stores, etc. Nice dining set on porch, well equipped. very neat, very clean. Awesome property. We really enjoyed the stay here. Unit 24 has an amazing view and it was pretty well stocked. We liked how close it was to Holmes public beach, publix and even walgreens. We enjoyed using the pool and rarely were there others in the pool. The complex has 10 units but not all are rented and I believe the caretaker stays in one. We loved the unit, the location and our only change would have been a 2nd bathroom! even with four of us...it would have been nice to have another bathroom. 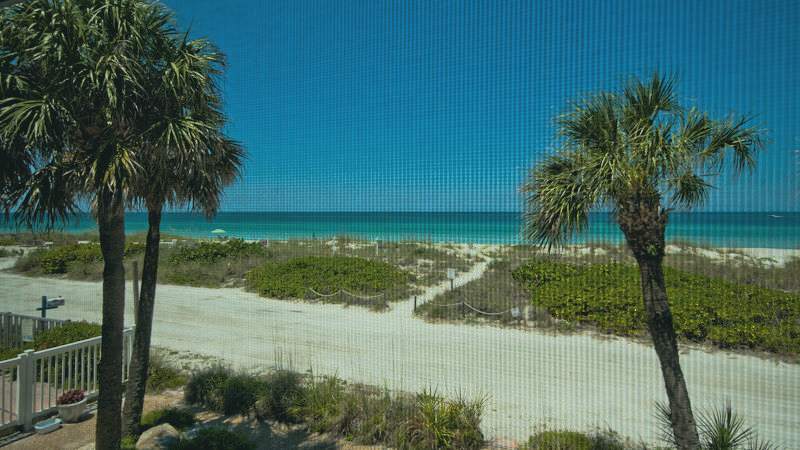 Review #18129552 "Island Beach Club 24 - Condo 2 Bedroom / 1 Bath gulf front , maximum occupancy of 4 people." This was truly one of the best vacation spots that I have ever been to. The unit was clean, well stocked very, very nice. Beautiful view from Unit #24 both in living room and master bedroom. The pool was great, not crowed at all. Local food was good. I just cannot say enough good stuff about this place. I only found one very small negative and that was that the water in the bathroom sink (not shower) did not have much pressure, but that is the ONLY thing that I could think of that was not 100% awesome. You will not be disappointed with this place. I would suggest if possible to get an upstairs unit because the view is very nice from there. Freat new reclining chair, Very comfortable. Great new bed in Master Bedroom. We love Island Beach Club and Unit 24.
Review #21803585 "Island Beach Club 24 - Condo 2 Bedroom / 1 Bath gulf front , maximum occupancy of 4 people." 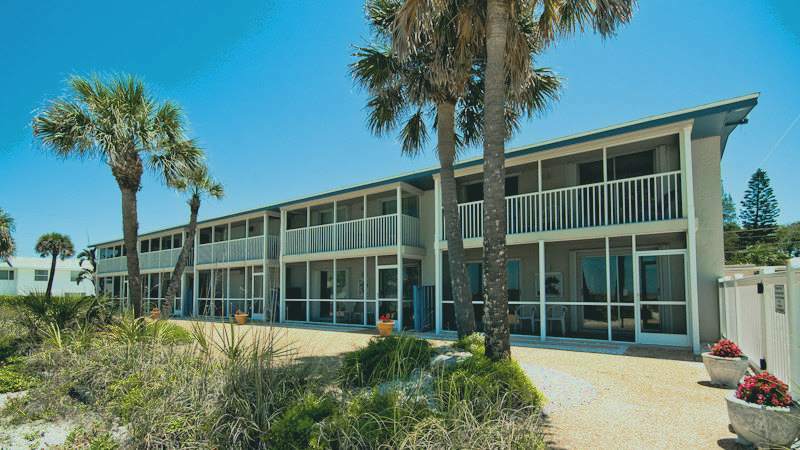 For a solo trip to Holmes Beach I rented Unit #24 at the Island Beach Club. It was a great choice. The condo is lovely, clean, with many ammenities - washer/dryer being the most important. Beach towels and beach chairs are also on hand. The location of the condo could not be more perfect. It's only a few steps to the beach and the Gulf. Sitting out on the terrace to have morning coffee or to watch the sunsets is delightful. A pool is available but I did not use it - rather be in the Gulf. Would love to return - on either another solo trip or with company.